I found this amazing blog via another new favorite Geraniums and Potatoes. 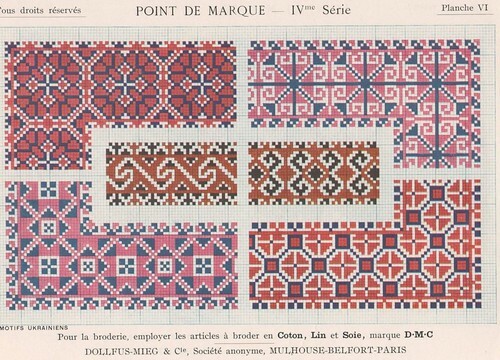 I am so inspired by these early 20th century French pattern packets.The colors and patterns get me out of my grumpy mood and make me feel recharged and inspired. Check out albumsdantan.canalblog.com for more lovely inspiration. awesome site! i'm glad you posted about it. thanks!